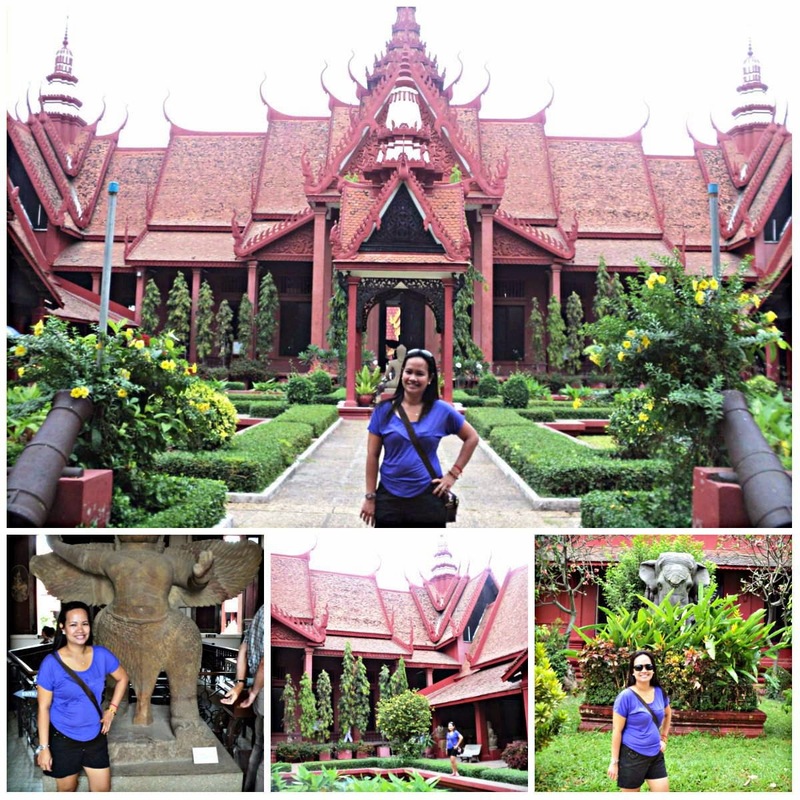 National Museum, Phnom Penh | To Be, To Be. Tutubi. 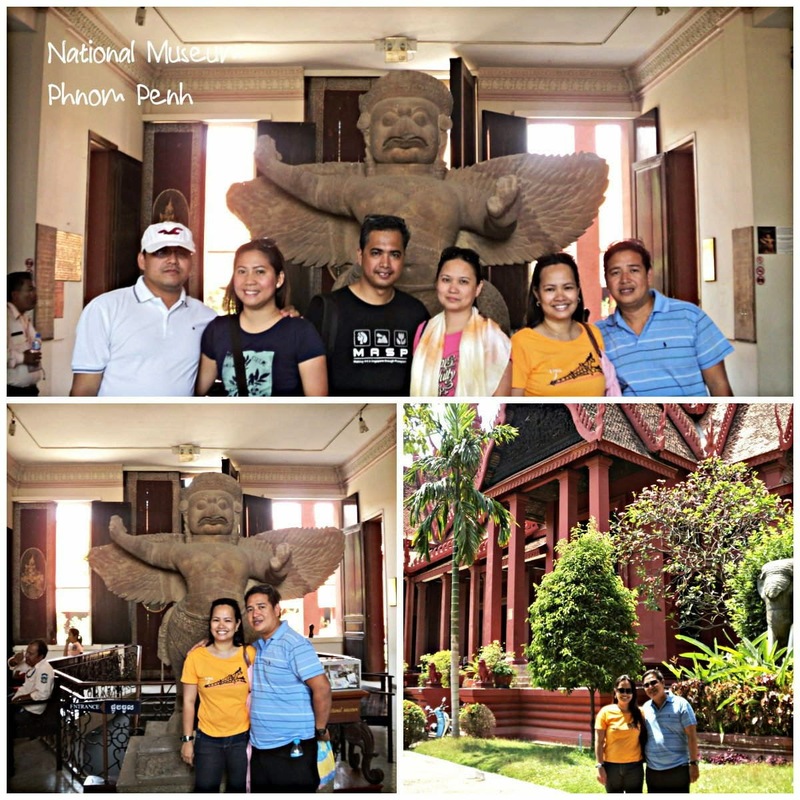 After the visit to the Killing Fields, Toul Sleng Genocide Musuem and the quick stopover for picture taking in front of the Royale Palace, we bid goodbye to out tuktuk driver in front of the National Museum, which is really just a block away from our hotel. So we did a quick tour of the National Museum. The picture above was taken during my visit in 2013 with office friends. This was taken inside the museum grounds, where once can feel so relaxed and refreshed just looking the koi pond. We were not allowed to take photos inside, but the exhibit were wonderful. These were artifacts taken from all the temples of the Angkor Wat, some placed in the museum for safekeeping, and the replicas left in the temples. 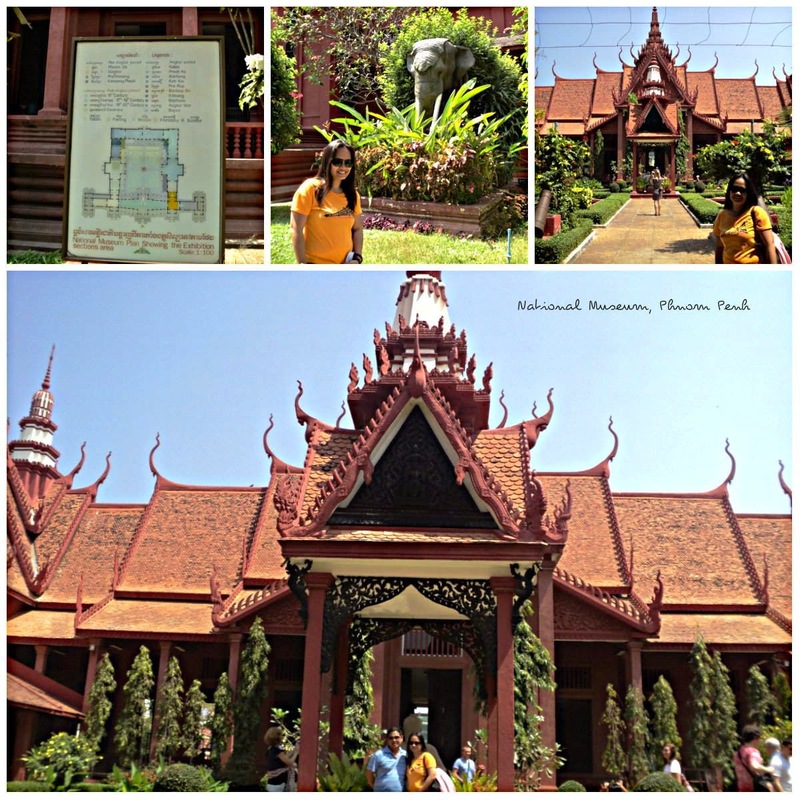 This is really a must-visit after a trip to Angkor Wat. Too bad we only have limited time at the museum since we had to catch the bus to Ho Chi Minh.